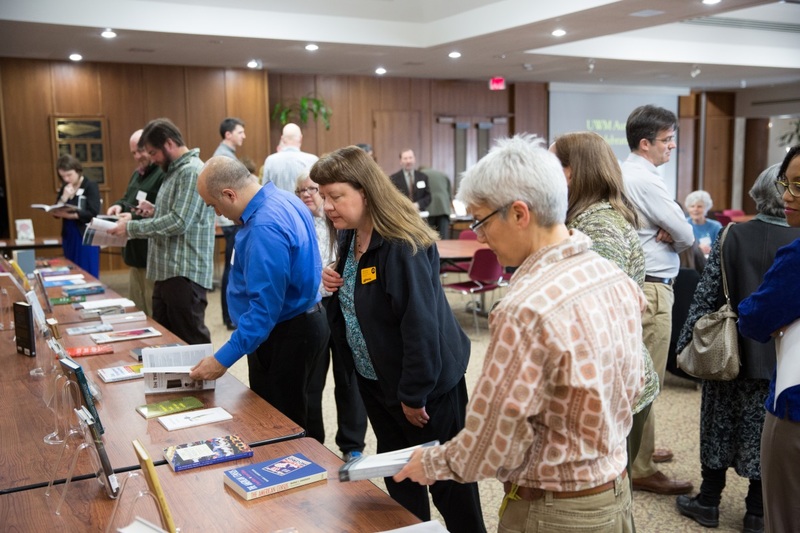 Every two years, the UWM Libraries join with the Graduate School and the Office of Research to honor recent UWM authors at a special event. The next UWM Authors Recognition Celebration will be held on March 14, 2019 at 4 p.m. in the fourth floor Conference Center of the library. Faculty and staff who have written, edited, translated, or illustrated a book; composed music for a published score or recording; or had a primary role in creating a commercially distributed film or video since the last event should fill out the UWM Authors Collection submission form to be included in the 2019 event.